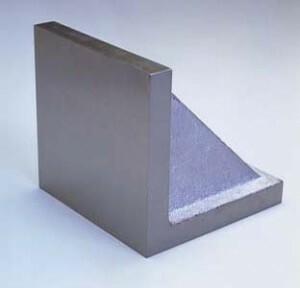 Standard angle plates are ground square and parallel to within .0005 per inch. Available with and without slots. Great for layout, machining and inspection; also used as a vertical reference. 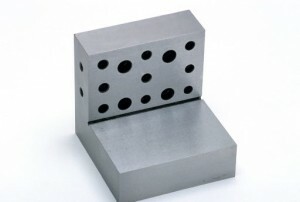 Precision angle plates with holes that are ground to closer tolerances are also available.